An enthusiastic cook, a former chef who loves discovering ways to prepare food for people with food allergies or sensitivities, tasty food. Learn how to make a peanut-free dessert that will put a smile on any child's face—no matter what type of food allergy they experience. 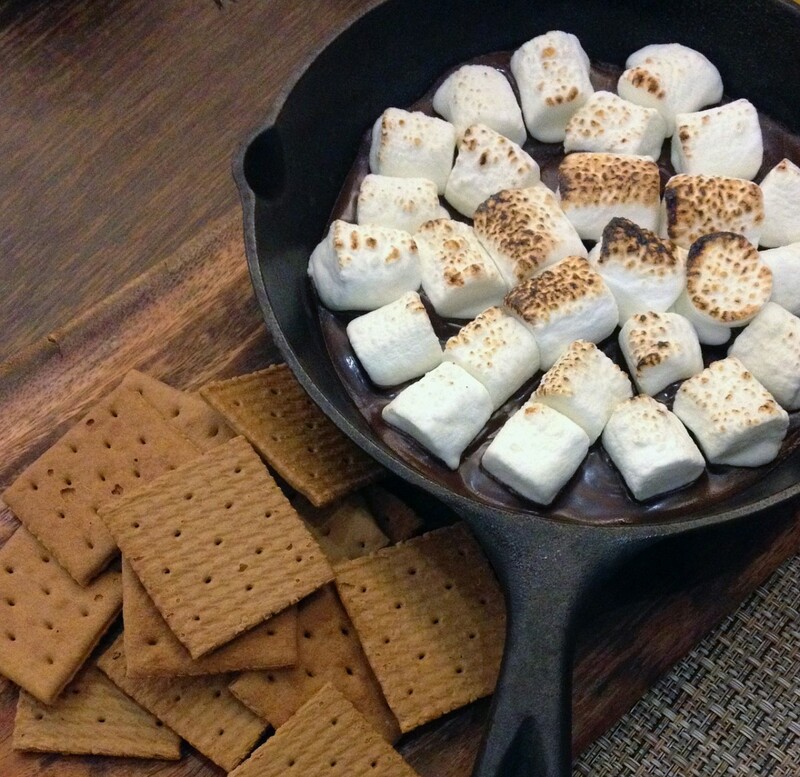 Carolyn’s recipe is so creative and delicious that it is hard to believe it doesn’t contain peanuts or milk. I know my kids love fudge. If I can get them to eat these, it is a whole lot healthier than store-bought desserts. What makes them so creamy is the coconut, and my kids love coconut. The recipe has an ingredient that I find interesting called xanthan gum. It is used in recipes to keep the ingredients from separating. 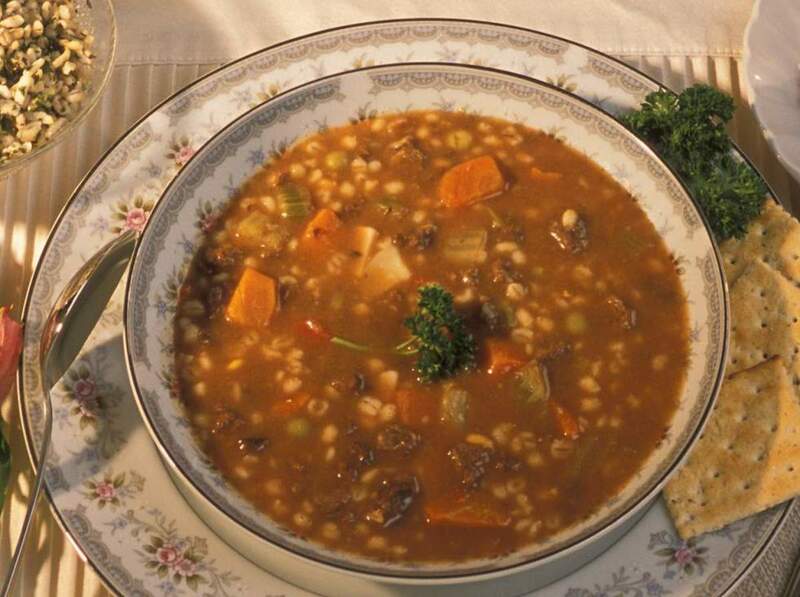 Carolyn’s recipe is so creative and delicious that it is hard to believe it doesn’t contain peanuts or milk. 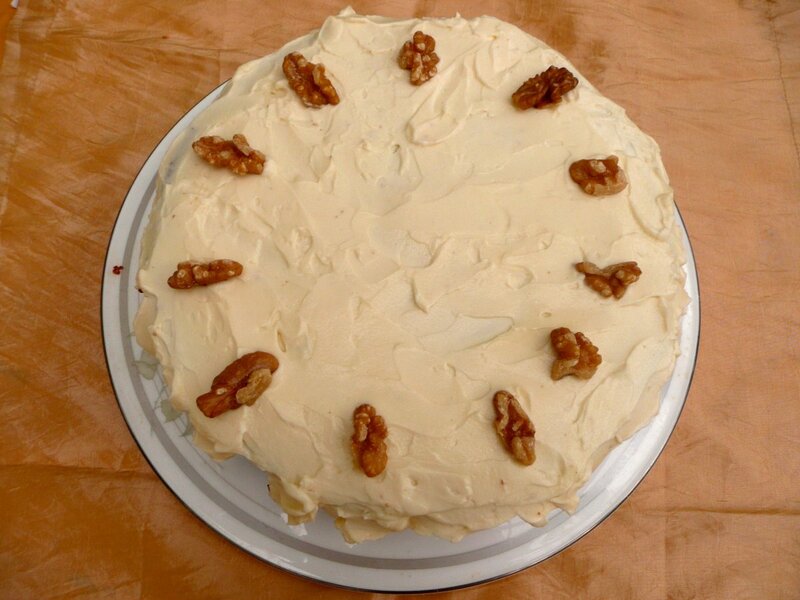 The recipe contains walnuts, but you don’t have to add them to your recipe if your kids can’t have any nuts. 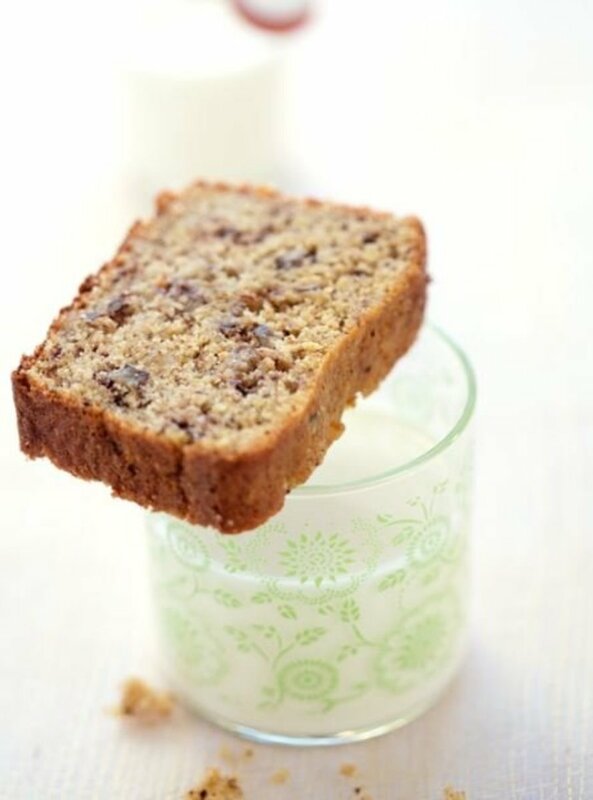 The recipe is so healthy with quinoa, bananas, rice flour, and apple. It is so much fun to make. I find it interesting that the recipe calls for blond cane sugar. Blond cane sugar is considered to be healthier than regular sugar. 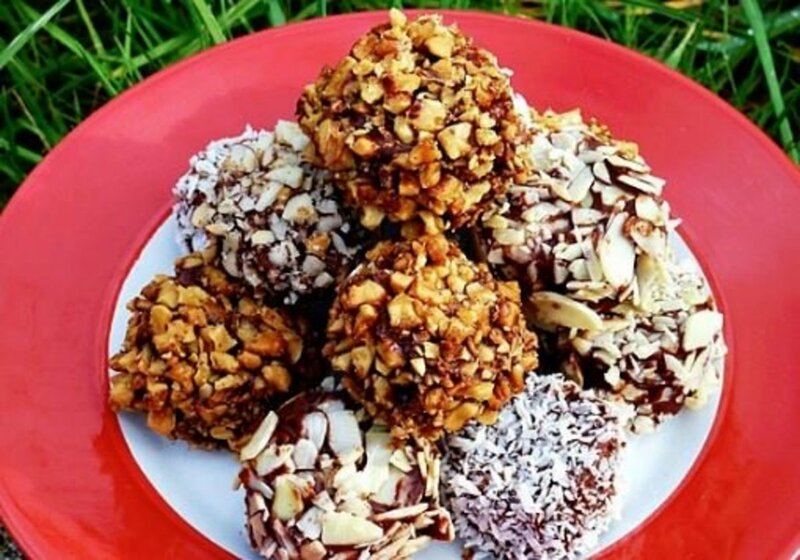 These treats are raw and are fun to make. They are crazy delicious because the recipe directions are so easy to follow. 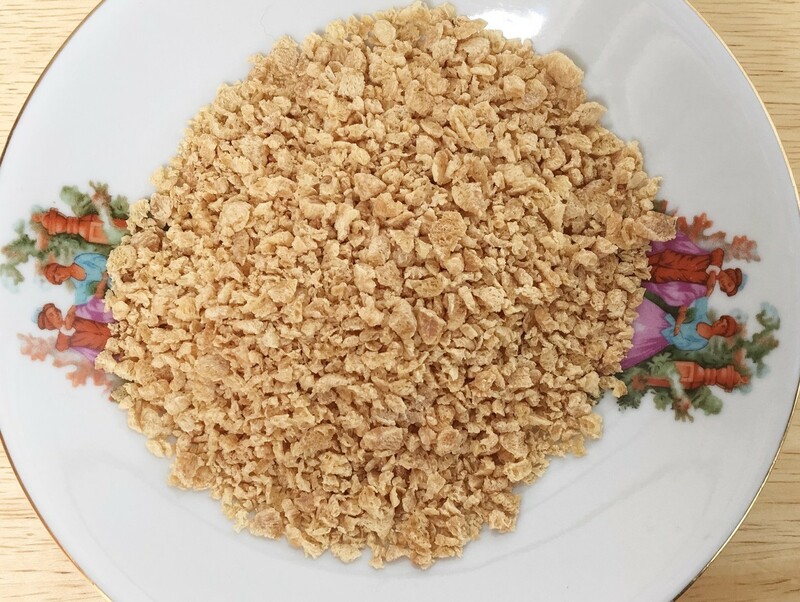 You combine all the ingredients, spoon them out, and roll them in walnuts and almond flakes. I had a creative mess on my hands but it's well worth the effort. They were a huge hit at my last get-together, and the kids devoured them. They were a huge hit at my latest get-together, and the kids devoured them. They made our campfire sweet and fun without worrying about my son's allergies. The recipe comes from Taste of Home. The ingredients are not all that healthy, but the main point is that it is peanut-free. Do you have any peanut-free desserts to share in the comments? Yes. I hope everyone loves it. No, But, you can visit my website. I left the link in the comments. No. I usually buy mine in the store. Yes. I left a great recipe. 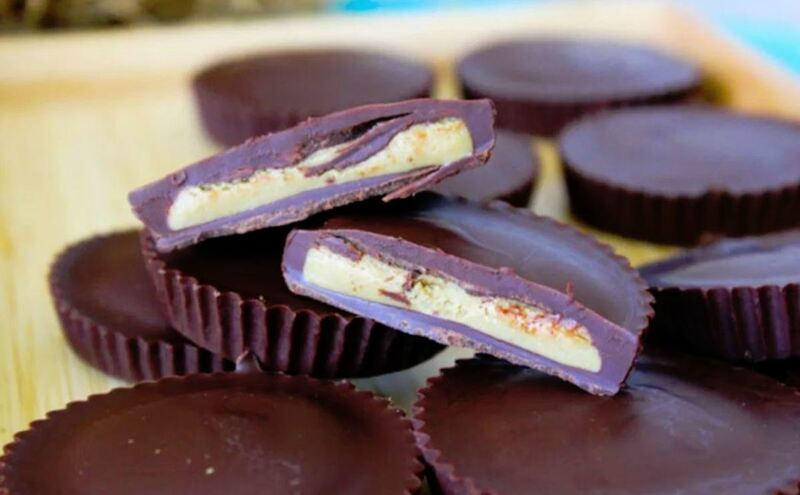 Oh my goodness, I found a recipe that tastes like peanut butter cups but has no peanut butter or peanuts. 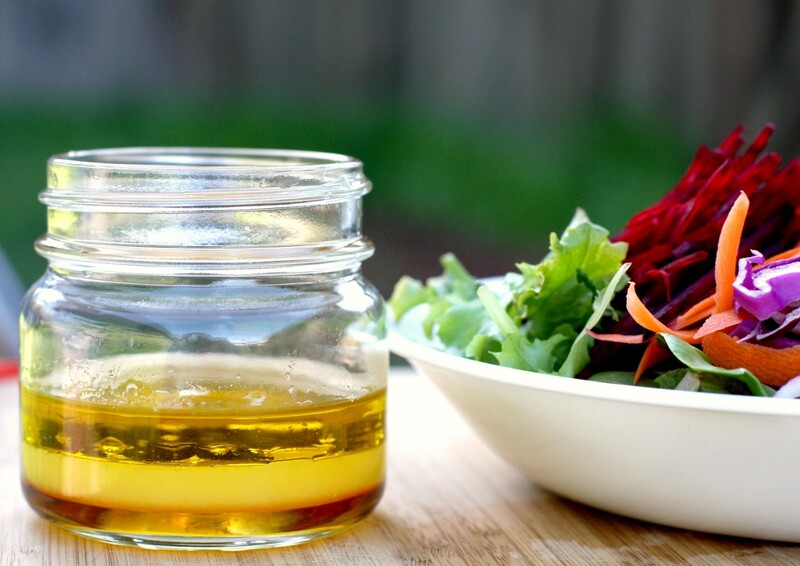 The recipe Allergylicious and uses sunbutter, which is made only with sunflower seeds. The recipe is pretty simple because I didn't have to bake. It's straightforward but creative. You mix the ingredients together leaving the chocolate chips aside. 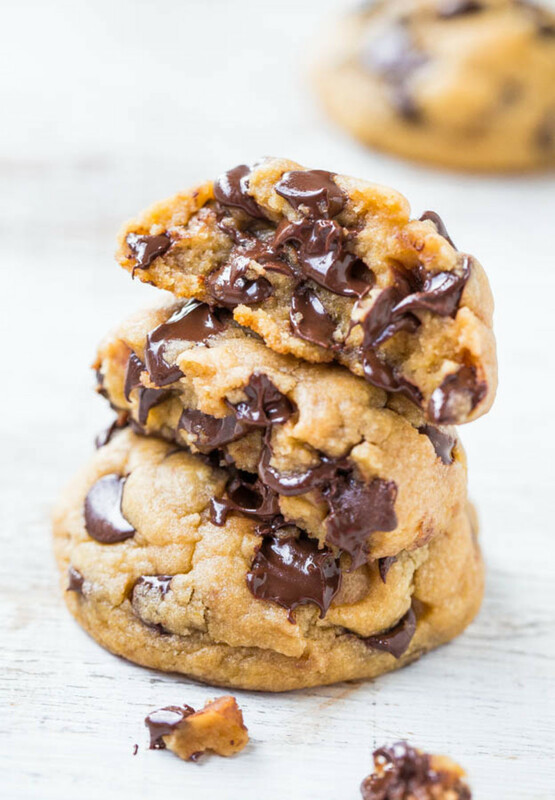 You melt the chocolate chips, then layer the melted chocolate and filling into paper cups. The top is the melted chocolate with a sprinkle of sea salt. I used Himalaya salt. Then, you then freeze them for about 20 minutes. My kids ate them alone while I mixed them with their favorite coconut ice cream. Truthfully, I like eating them without anything, just as they are. These are caramelly good but not good for you. 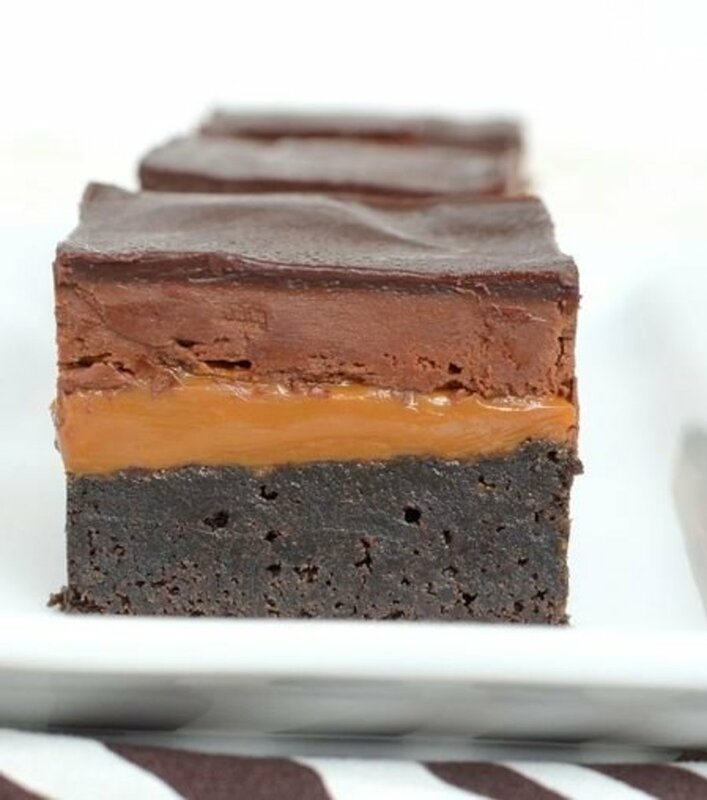 Peanut-free is a definite "go for it" because these brownies are all about caramel. Inside Bru Crew Life offers this recipe by keeping it simple. I started with a brownie base and slathered on the caramel for a yummy finish. The recipe includes melting butter, whipping cream, adding chocolate, and eggs. All I can say is, if you can't eat peanuts, you will forget all about it after one delicious bite. I tried it ala mode, and the vanilla ice cream made the whole dessert heaven sent. These are delicious, and my whole family consumed them all in one night. I had a great time making them knowing that I was using coconut oil instead of butter. I know that has nothing to do with peanuts. The recipe is easy to follow with simple ingredients like using instant vanilla pudding. 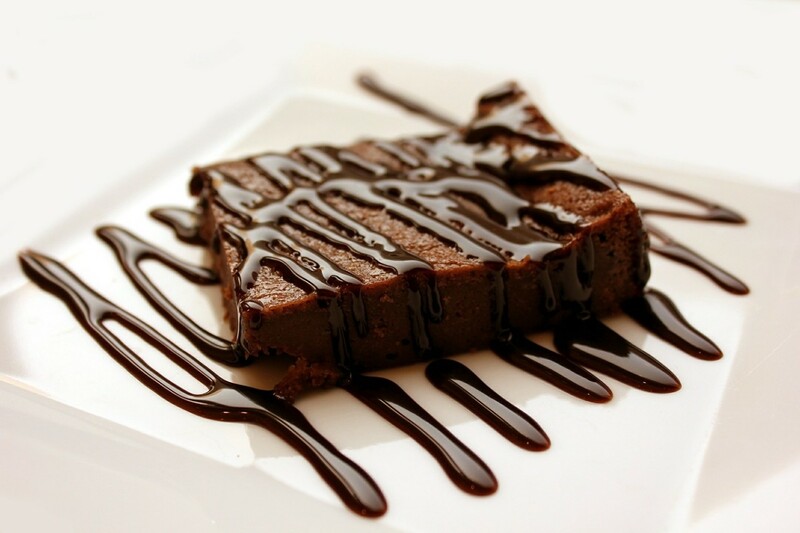 Averie Cooks has many pictures to help you instantly decide to make this chocolate, melt in your mouth wonders. I eat air-popcorn because it is so fresh. When I found the peanut-free recipe that is similar to David & Harry’s Moose Munch, I had to share it with you. The recipe calls for Wilton’s Melting chocolate. If you are not familiar with it, no worries, Wilton’s is so easy to melt. Most grocery stores carry the Wilton's Melting Chocolate. I purchase Wilton's chocolate on Amazon because all the flavors are available. 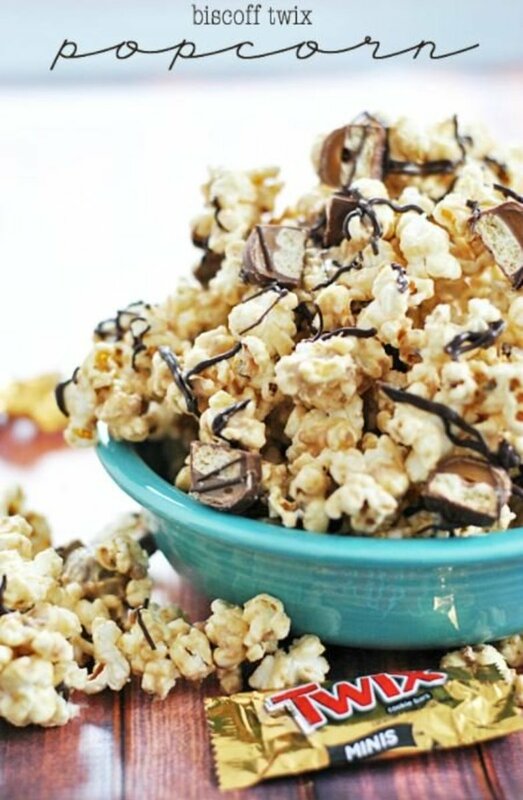 You need to melt the chocolate and use eight cups of air-popcorn and place it in a large bowl with any unpopped kernels removed. A delightful ingredient is Biscoff. It is like cookie butter. But, the best ingredient, which the kids will love, is Twix bars. Now, if there are allergies to the Twix bars, you can substitute any candy bar available. Anyway, this recipe is quick to make if you are familiar with Wilton’s Melting Chocolate. I whipped it up in about 20 – 30 minutes, which includes cleaning up as I went. It is yummy! 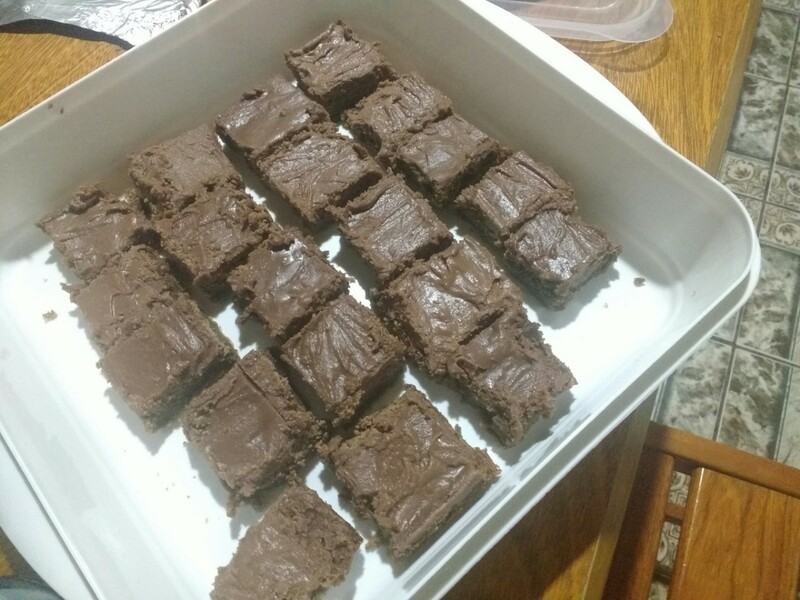 A friend of mine shared this brownie recipe with me, and it is delicious and completely peanut-free. I mean the recipe calls for other kinds of nut butter like almond, tahini, cashew, and so forth but no peanut butter or peanuts. 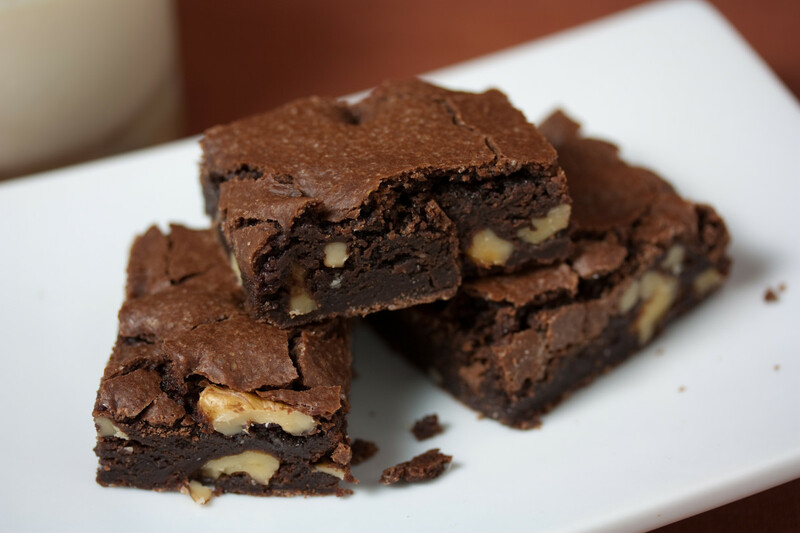 Old-style brownies are not good for the body because they are high in sugar, contain cow’s milk, white flour, and tons of butter. 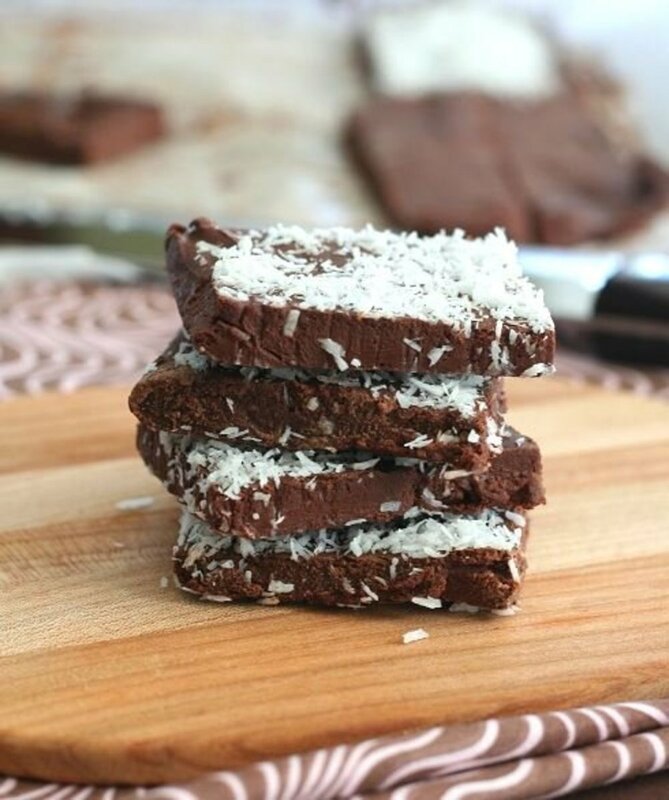 This recipe is all about eating healthy while the brownies are tasty good. Healthy Life Box’s recipe is rich in healthy fats, fiber, and antioxidants because of the avocado. They are considered fruit and are dense in nutrients like essential amino acids. Essential amino acids are not produced by the body, so you have to intake food that has these amino acids like the avocado. Avocado isn’t the only healthy ingredient in this recipe. 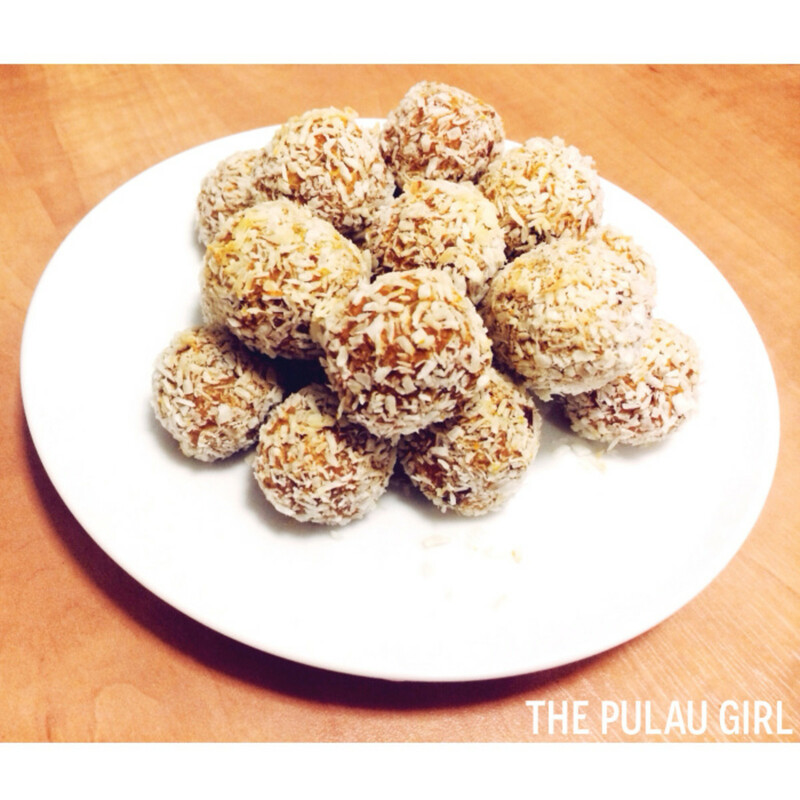 Coconut and sweet potato are the other ingredients giving a healthy nibble for everyone. Another added benefit is that there is no sugar or wheat. 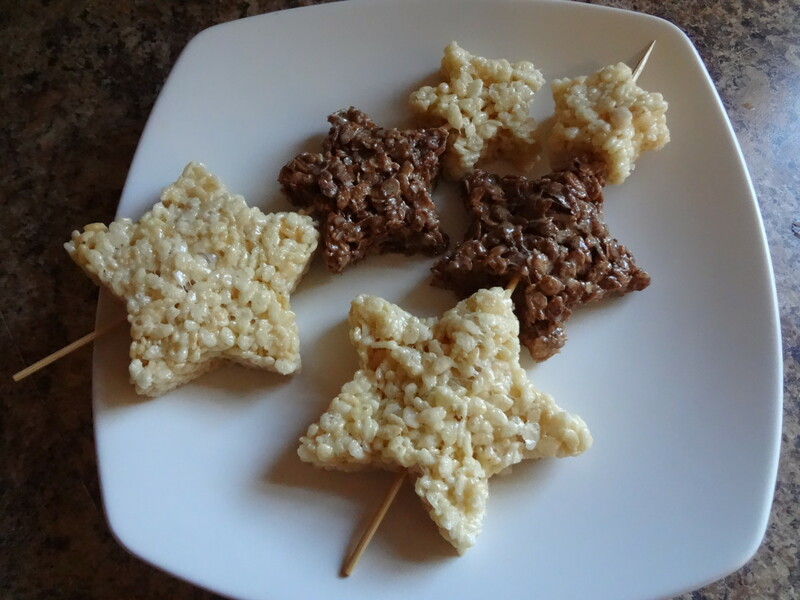 I found this recipe easy-peasy to make, and my kids loved them. Did I tell them I made it with avocado and sweet potato? Of course not, I didn’t want to ruin a good thing. Good is the key word because these brownies are very good. 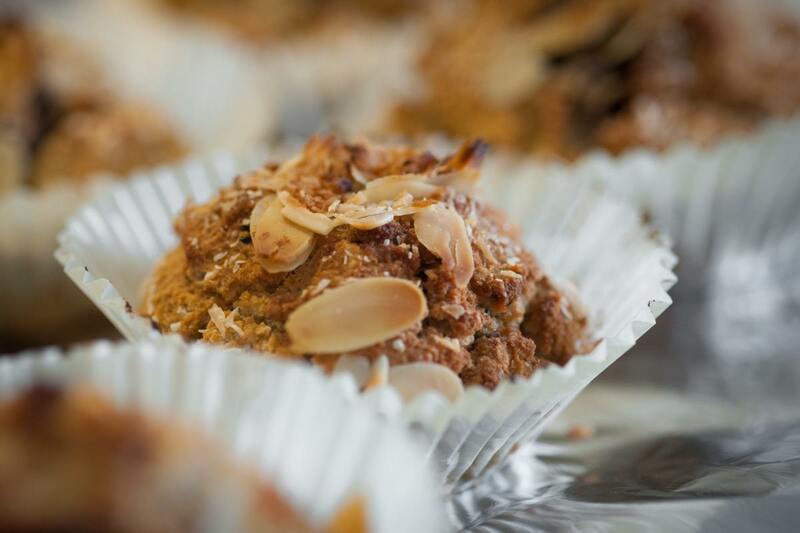 These delicious muffins are not only peanut-free but dairy-free and egg-free. Vegans can even eat these muffins. They are easy to prepare. The recipe is available at Parents. I peruse Parents website for all sorts of recipe ideas for kids who have sensitive food diets. My daughter, who is self-proclaimed vegan devoured these muffins during our family's Sunday brunch. My husband wasn't too happy about that because he didn't get his usual third helping. The recipe calls for brown sugar and no white sugar at all. I bake with organic, sprouted Khorasan flour, which is like all-purpose flour only healthier. I altered the recipe by adding sliced almonds on top. The recipe caught my eye because I have a friend who loves coconut flakes. This recipe calls for both in the dough and as a coating for the balls. The recipe is pretty easy to make. If you love sweet potatoes, then you'll enjoy making these. They are healthy and have no peanuts. The recipe asks for walnuts, and the next time I make the recipe I plan on substituting pecans. The recipe turned out 15 balls, and they were delicious. I used larger sized coconut flakes than you see in the image. I wholeheartedly thank The Pulau Girl for the recipe. Yummy! 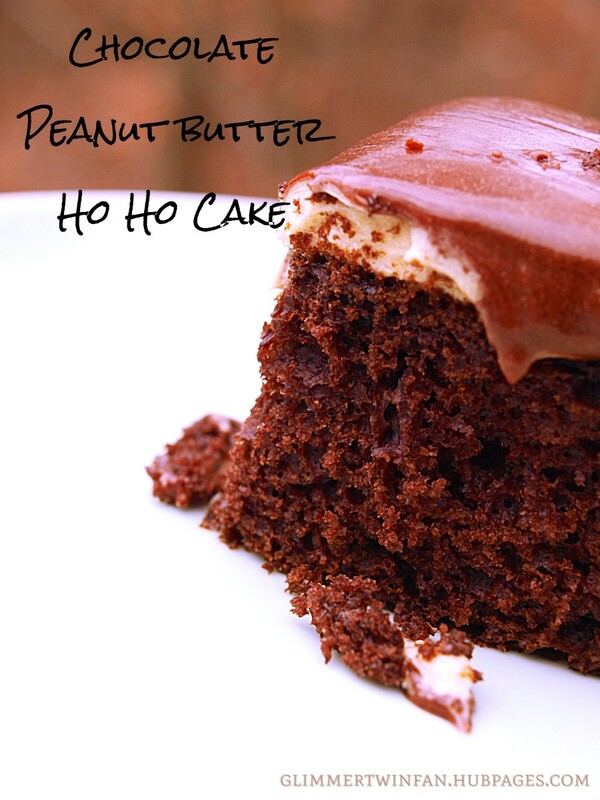 Each peanut-free dessert is fun and creative to make. Proving peanut-free desserts are not hard to make and very tasty for kids to enjoy. Zia, These are easy and fun desserts. They are so yummy it is hard to believe they are basically peanut-free. They all look delicious. Ive tried the crunchies ice cream tub but its got peanuts in it and very delicious. Those sweet potato coconut balls look very tempting and mouthwatering, yummy. Spanish Food, let me know how they turn out for you. You are a good friend to make this for your best friend. My best friend is allergic to peanuts, so I will definitely be trying some of these recipes. Thanks! Louise, I understand. Some of these recipes only require a food processor or Ninja. They are so yummy! Thank you for commenting. They are lovely recipes, although I'm not very good at baking lol. I do like the look of the healthy chocolate cookies though.